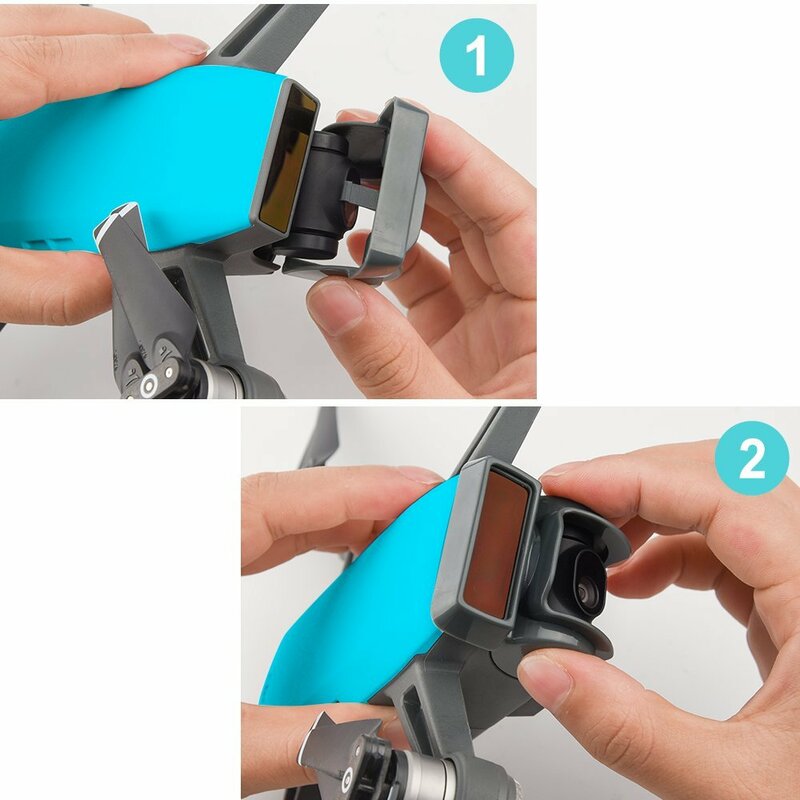 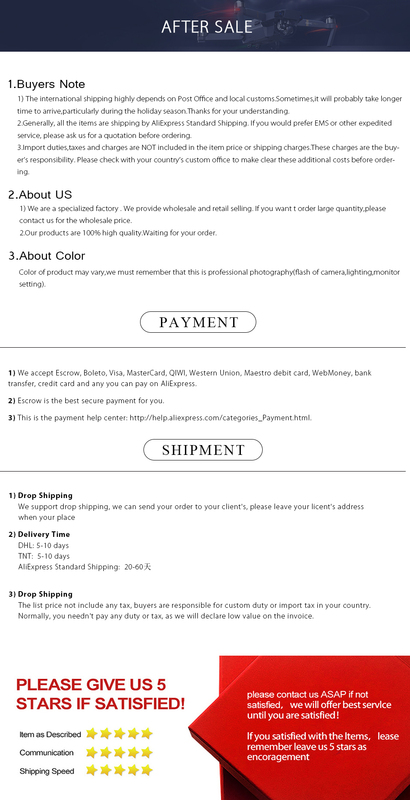 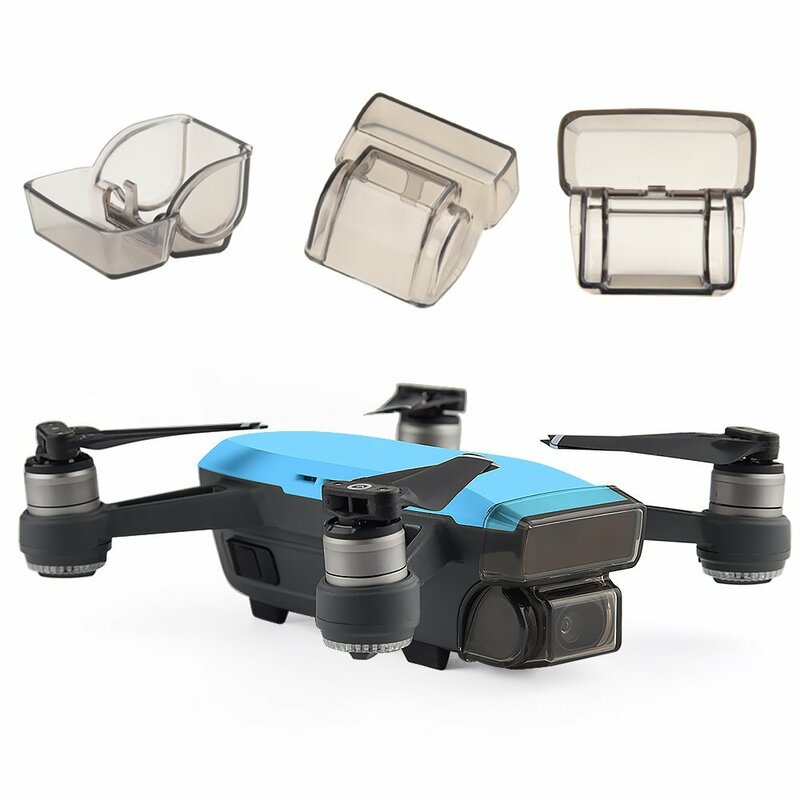 Dji spark accessories – gimbal lens and 3d vision sensor camera cover cap, clamp lock clip holder, bubble protects the vision sensors and the gimbal camera and lenses. 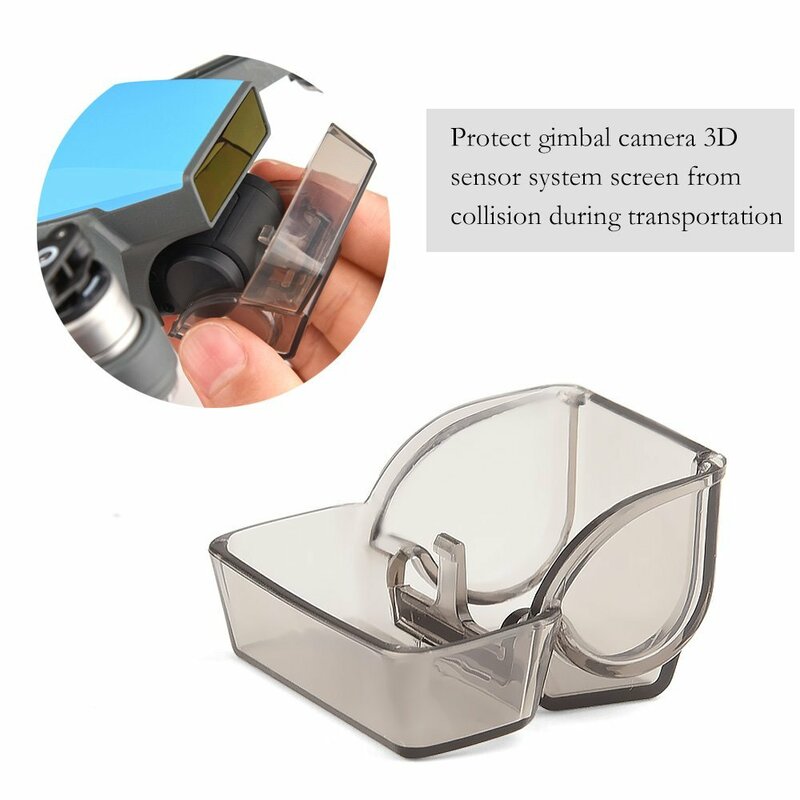 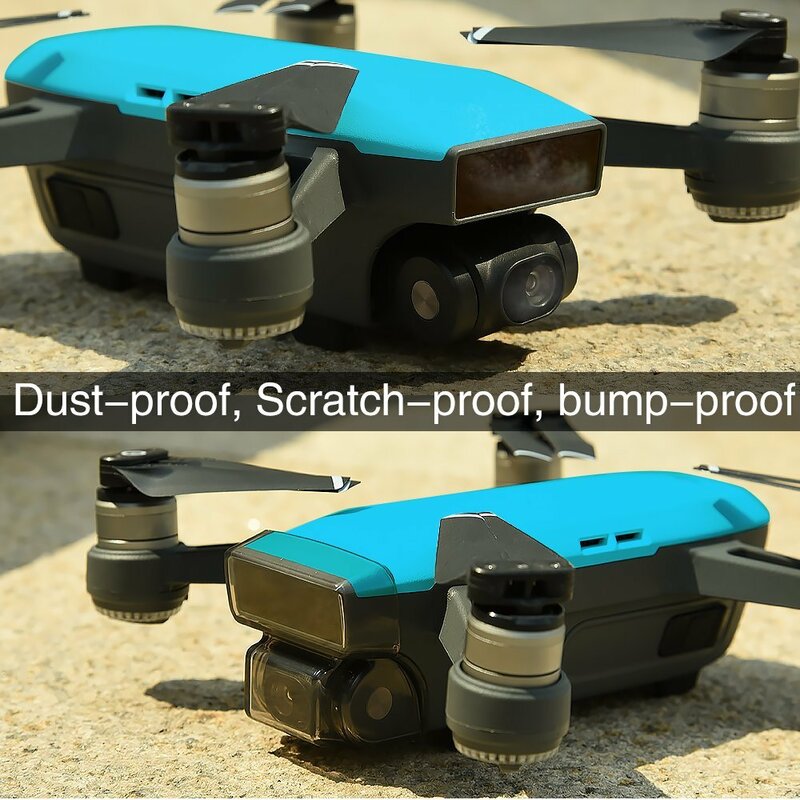 Dji does not provide a camera protector and vision sensor, they are made of soft plastic and prone to scratches, those scratches can affect image quality and vision systems. 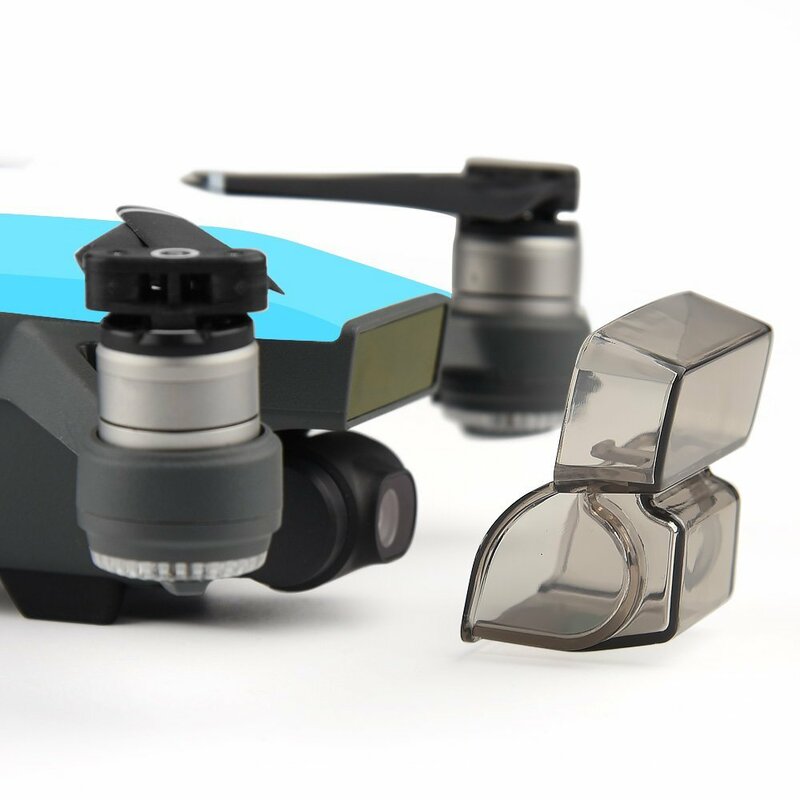 Fits in the dji provided case.